...the world, and the way in which logical predicates do this. 1. Because one can replace predicates by other predicates, e.g. "... swims" by "... flies", they are still not to be viewed as objects. (BrandomVsMillikan/(s): distinction between the frame and the insertion-"gap"). 2. Question: Do predicates have to correspond to universals when we treat them as substances? In any case, we must not look at them as single objects, but rather as in tradition as thought objects or as possibilities. Universals/Millikan: universals as thought objects; are they in nature? Predicates/Millikan: every simple predicate must reflect a historically variability rooted in nature ((s) disjunction, >disjunctive). Complex Predicates/Millikan: They too are supposed to reflect variables of nature, but they do not have to be things. Property/kind/Millikan: property and kind have only one settlement space: that is nature itself. 3. Relation/property/Millikan: as variants within facts they receive intentionality from causal and explanatory connections! Then they must be in the same way in nature as is their identity or their sameness. Negation/Predicate/Logical Subject/Millikan: the common basis in the opposite corresponds to the logical subject. E.g. Bill cannot be both large and small at the same time. Negation: operates on the logical predicate. It does not change the meaning (the mapping rules). It operates on the part of the logical predicate, which is the grammatical predicate of the sentence. E.g. "painfully disappointed, Johnny never came back". Embedded sentence: "Johny was painfully disappointed": is embedded in the grammatical subject. Truthmaker: Problem: e.g. "some day-active bats are not herbivores" is not made true by the fact that all bats are nocturnal. Negative sentence: its function is to give positive information. A useful negative sentence will limit the domain of possibilities. External negation: "it is not the case that ..." may also affect more than the grammatical predicate. Particular: space-temporal, exemplifying properties that come from a certain domain. Then we know for each property that it is in competition with others. Asymmetry: there is no such competition for particulars. No individual competes with others for properties within a domain. No things are related to each other, so that for each property that exemplifies the one, it would follow that the other does not exemplify them (even not at the same time). 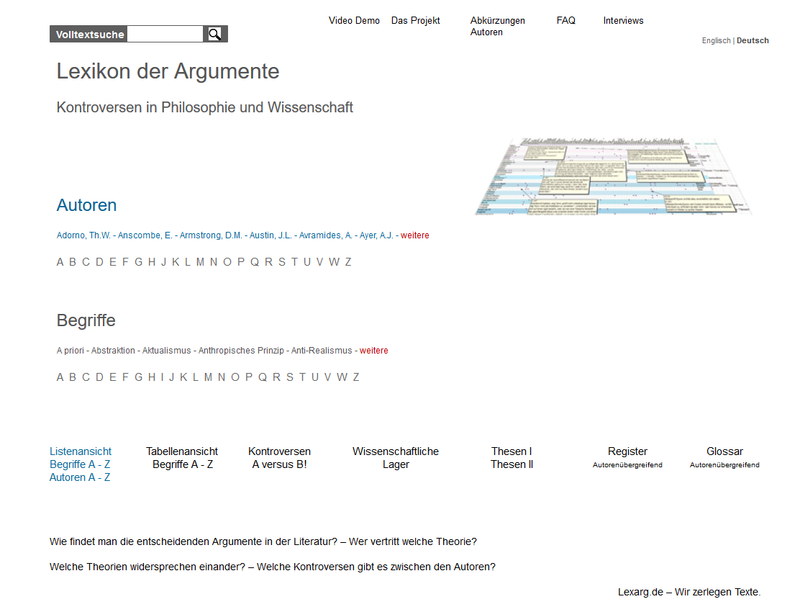 MillikanVsStrawson: but what is "logical competition" among properties? It is traditionally recognized among concepts, but we cannot transfer it to properties and relations.